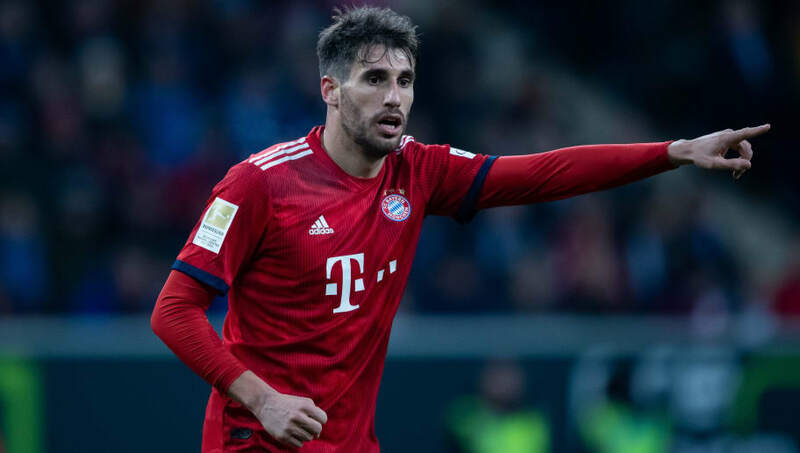 Bayern Munich midfielder Javi Martínez has strangely claimed he came up with the concept for "The Hunger Games" before American author Suzanne Collins published the first book of her trilogy in 2008. The books have since been turned into Hollywood blockbuster films, starring the likes of Jennifer Lawrence and Liam Hemsworth. The first film was released four years after Collins' opening book. In one of the most bizarre stories you're bound to read this week, World Cup winner Martínez claims that the creators of "The Hunger Games" stole the plot idea from a book that he was writing as a teenager. "Writing is a great pleasure for me, even as a teenager I started to write a book," Martínez told Socr​ates Magazine. "And believe it or not, the plot was pretty much the same as 'The Hunger Games'. Bayern Munich's Martínez might have missed out on the chance to be the brains behind "The Hunger Games" - which many believe is a rip off of science fiction film Battle Royale, released in 2000 - but he admits he is still eager to put pen to paper to offer football fans an insight into the life of a professional. "I am very pleased. I love to write," he added. "The idea of bringing readers closer to the life of a footballer from a very personal perspective fascinates me. "There are many things that outsiders cannot understand or know. I want to give them insights that would otherwise be withheld from them."